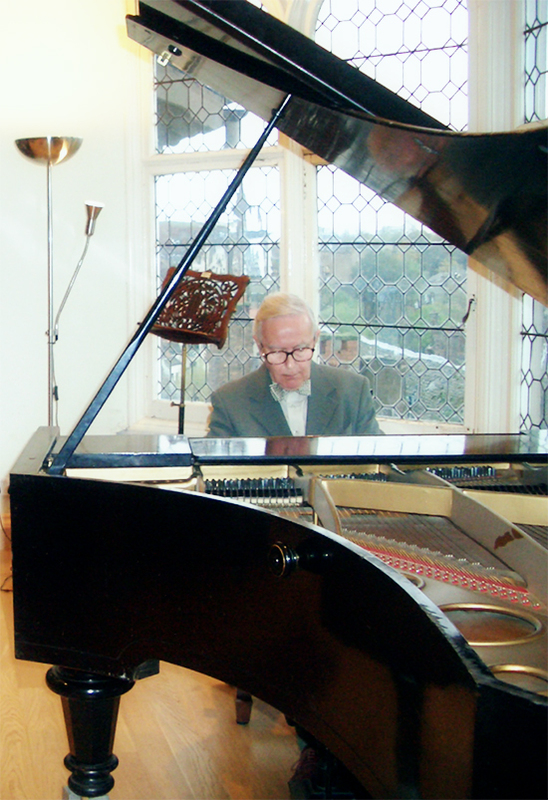 Piano concert of our Honorary President Dr Colin Kingsley. Robert Schumann: ‘Chopin’ (Shumann’s musical portrait of the composer he admired so warmly). A wine reception will follow. Please feel free to bring your family and friends.